Posted in: 2016. 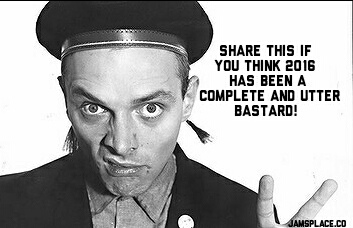 Tagged: 2016, Knightmare Live, Rik Mayall. Well 2016. No other year has played on my tears so much as far as I can remember and thats saying something. Aside from personal losses the Grim Reaper has harvested a plethora of loved celebrities and childhood heroes. It also saw a chance at parenthood which was tragically ended soon after it had began. At one point I thought id lost Vic as well. However it wasnt without its good points. My 40th birthday was great, and going to see Knightmare Live in London with the lads was terrific. Had some successful book hunts with Victoria and been to some lovely places geocaching. 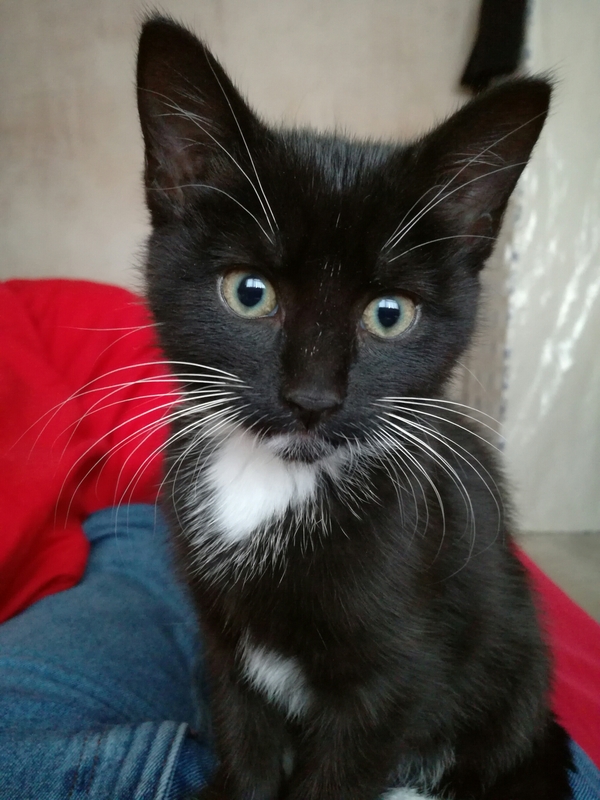 We have our little kitty Drutt, and ive immortalised my name in several more publications. Maybe I should write my own? 2017 will see much change so I shall ask this at a later date. Posted in: Uncategorized. Tagged: Dave Morris, Fighting Fantasy, Knightmare, Knightmare Live. 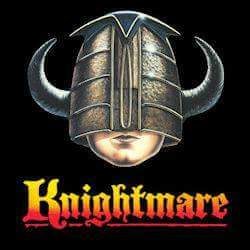 My good friend Mr Lain (aka MalthusDiresFightingFantasyReviews) has kindly invited me on a trip to London to see Knightmare live. I was a big fan of this show in my early adolescent years, and of course it tied in to my passion of adventure game books thanks to the ever reliable quill of Dave Morris. We will hopefully be meeting up for a meal and pint with Mr Leicester and Mr Aukett, the latter whom is the franchise’s number one fanatic and redeemer of a huge part of my lost FF book titles.